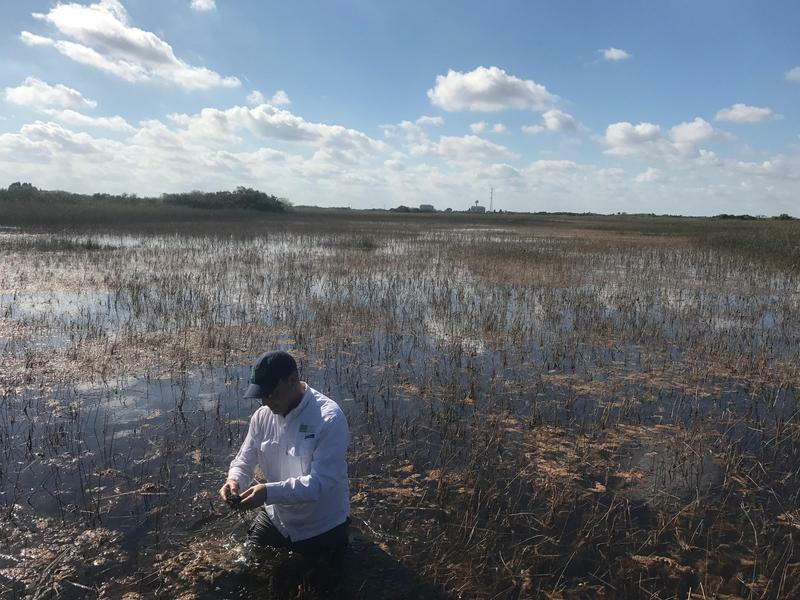 South Florida water managers dove into Everglades restoration in back to back meetings this week. 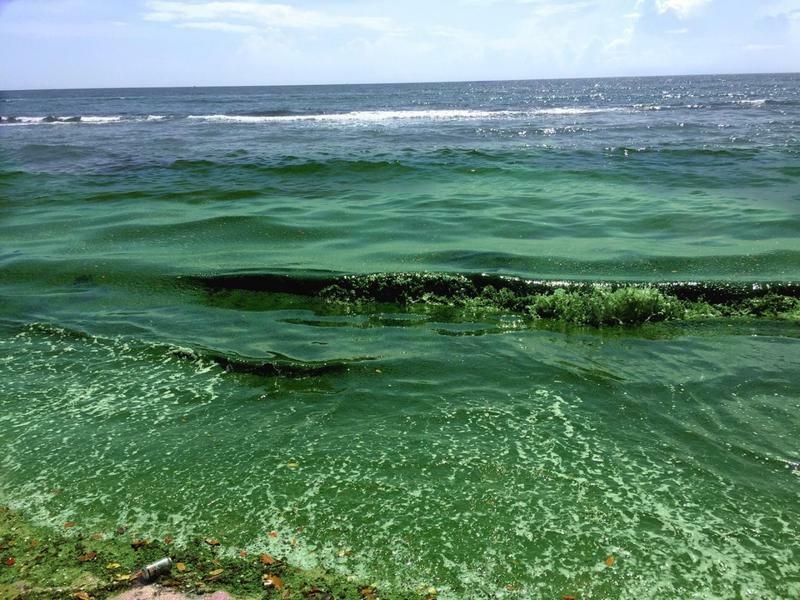 Trump Visit Comes As Floridians Ask, How Much Water Should Lake Okeechobee Hold? 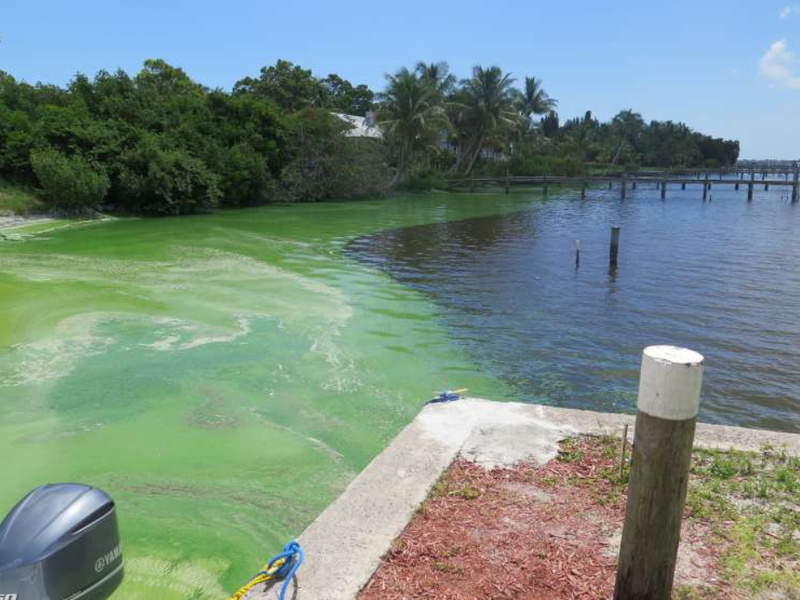 President Donald Trump is visiting Lake Okeechobee on Friday. 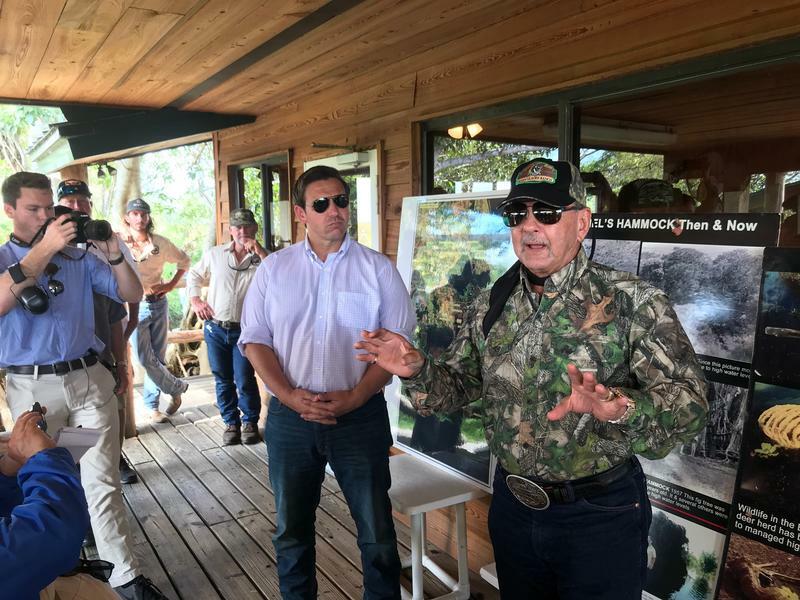 The trip to the troubled lake comes as top Republican leaders in the state say the president’s proposed spending on Everglades restoration is not enough. 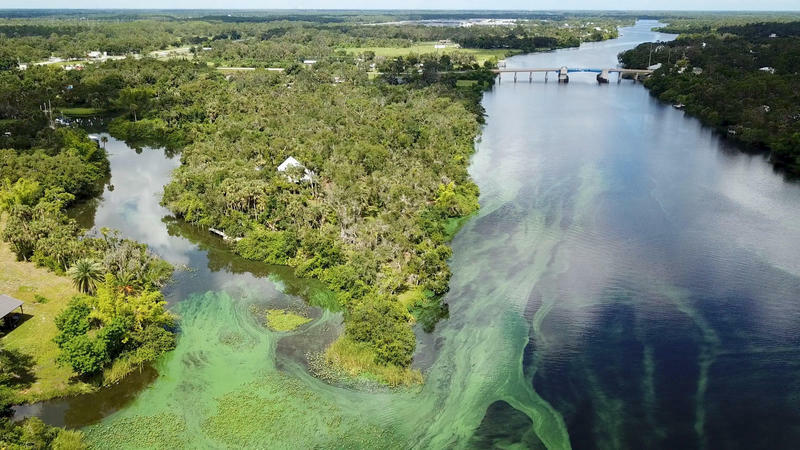 Lake Okeechobee is among the state’s most significant natural resources, and there’s debate after last year’s toxic algae over just how much water the lake should hold. 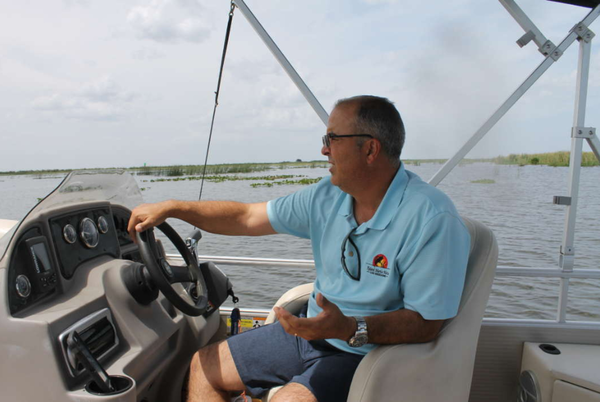 Paul Gray steps into ankle-deep water lapping the sandy beach on Lake Okeechobee’s north shore. But he says the beach shouldn’t be here. 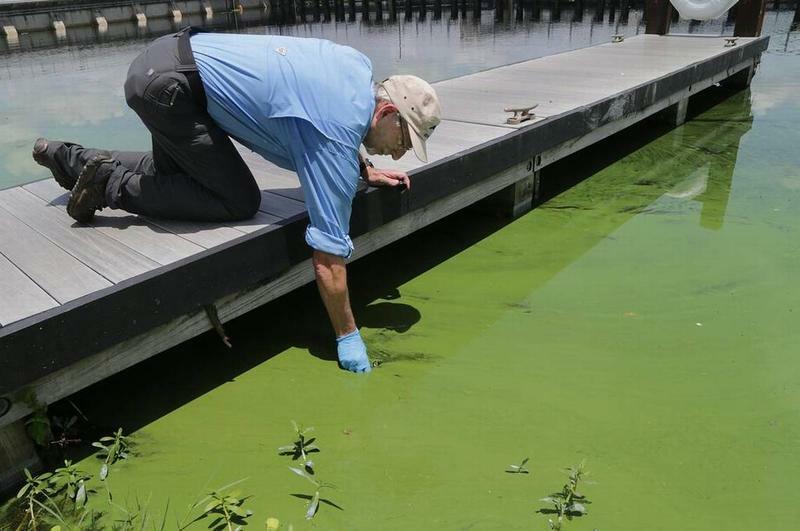 It should be grassy marsh. 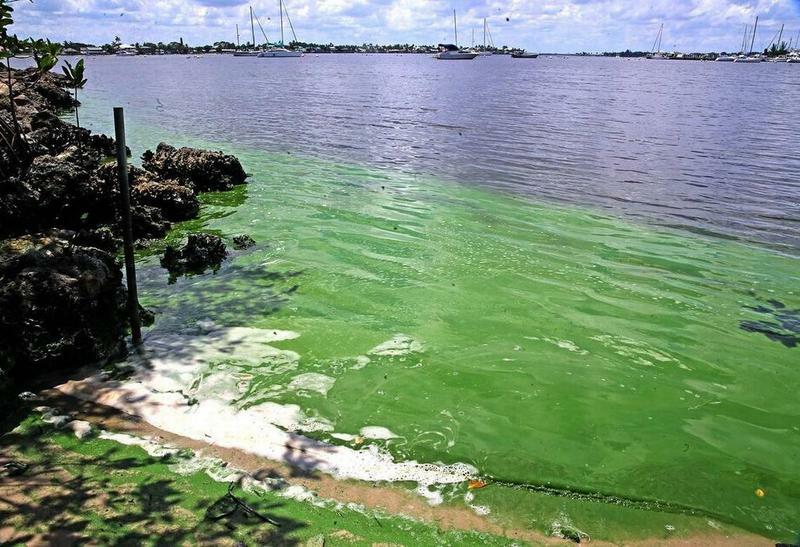 Lake Okeechobee may be a natural feature of the Florida landscape, but politics also come into play when it comes to it. 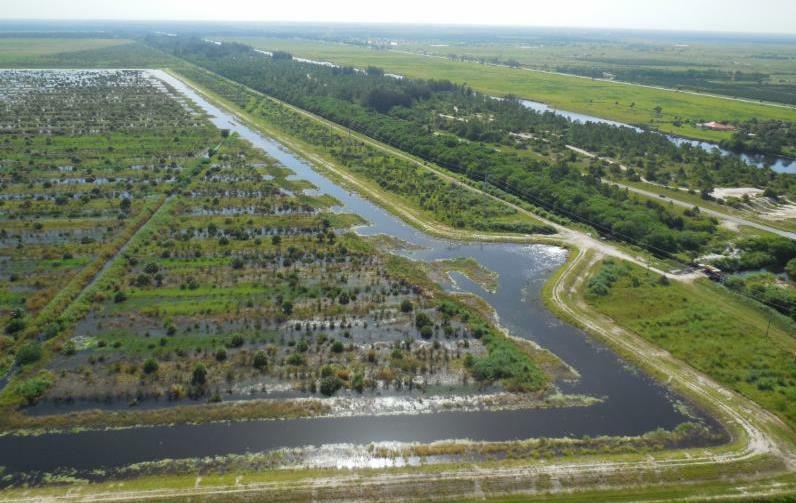 More than $1 billion of federal support has been spent to help restore the Everglades and fix the plumbing around the lake. 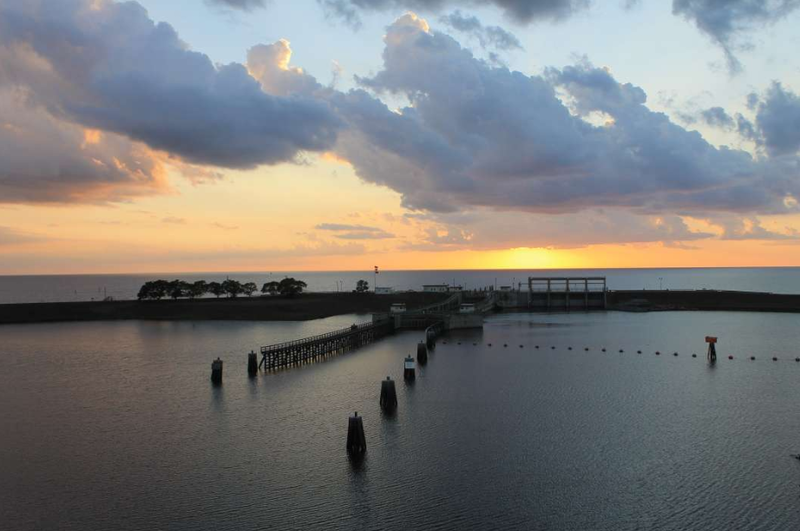 That money, along with other money for the Army Corps of Engineers, starts flowing from the House Appropriations Committee. 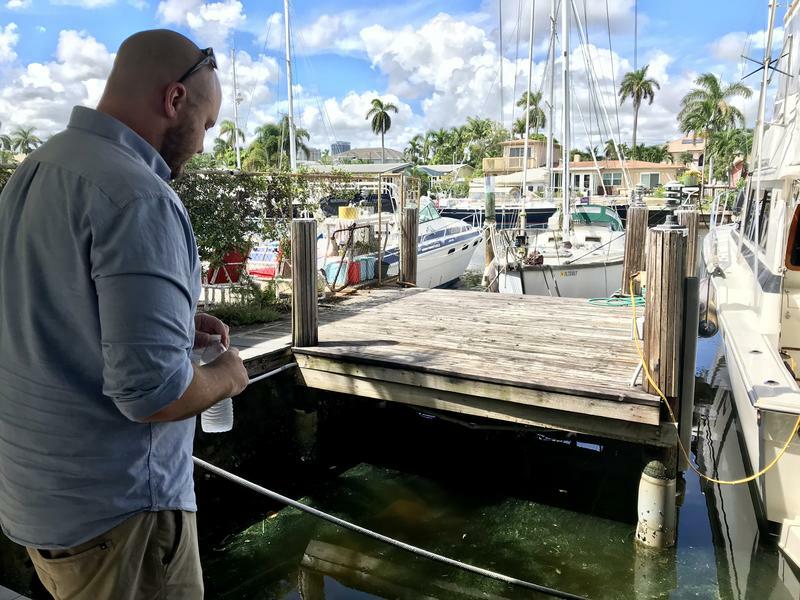 With clear skies and breezy winds, Florida Atlantic University (FAU) revealed its newest invention Tuesday at Pahokee Marina, in the southern half of Lake Okeechobee: a solar powered sailboat that will monitor and test for harmful algal blooms. 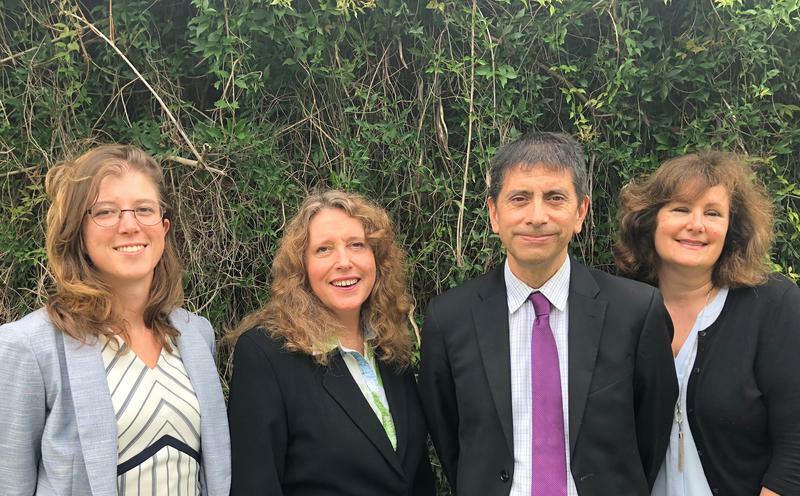 The Nav2 is the first autonomous vessel to be used for in-land algae monitoring. 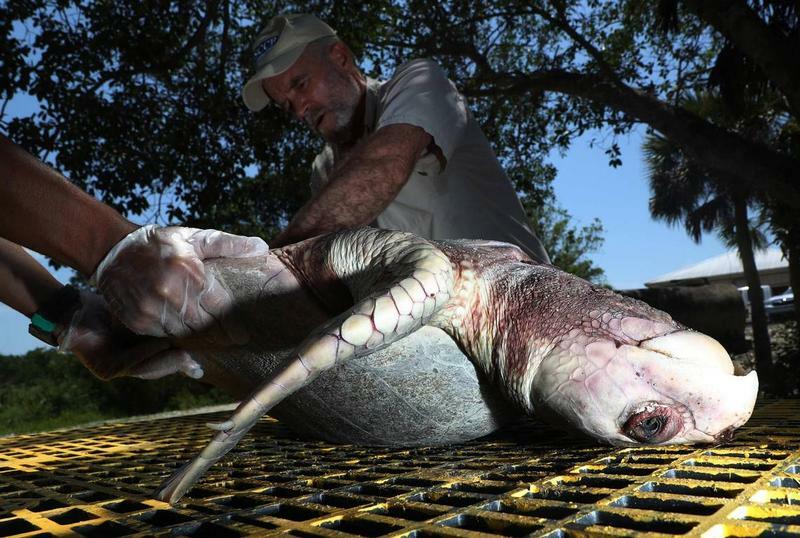 It’s the brainchild of FAU and the company Navocean. 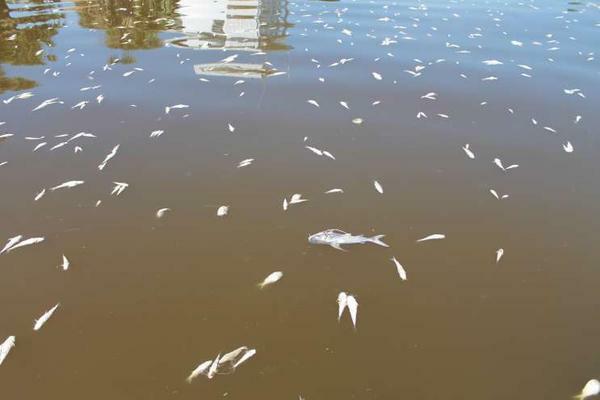 The two had an early version of the vessel monitor red tide on the west coast of Florida in December 2017 before making the official launch in Lake Okeechobee.